**Message me prior to ordering with your custom requests on a color scheme and lettering ideas. 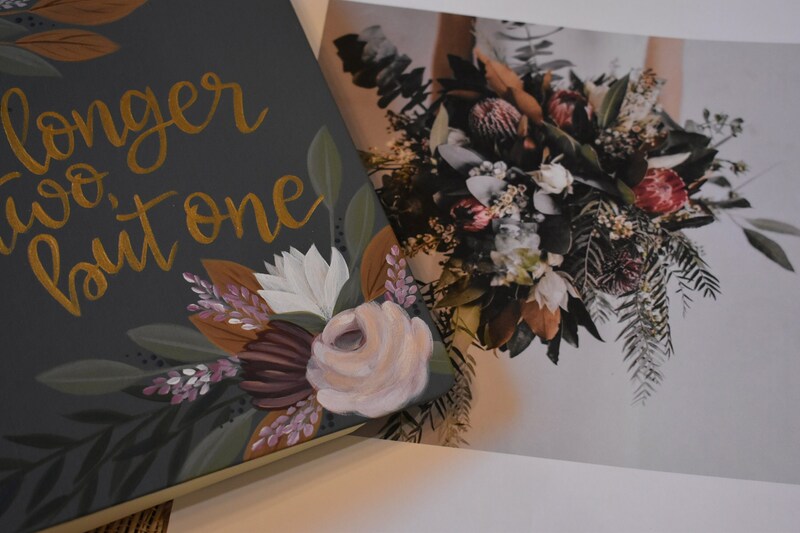 **Send me any photos of a bouquet inspiration, wedding theme inspiration, nursery wallpaper or fabric sample. 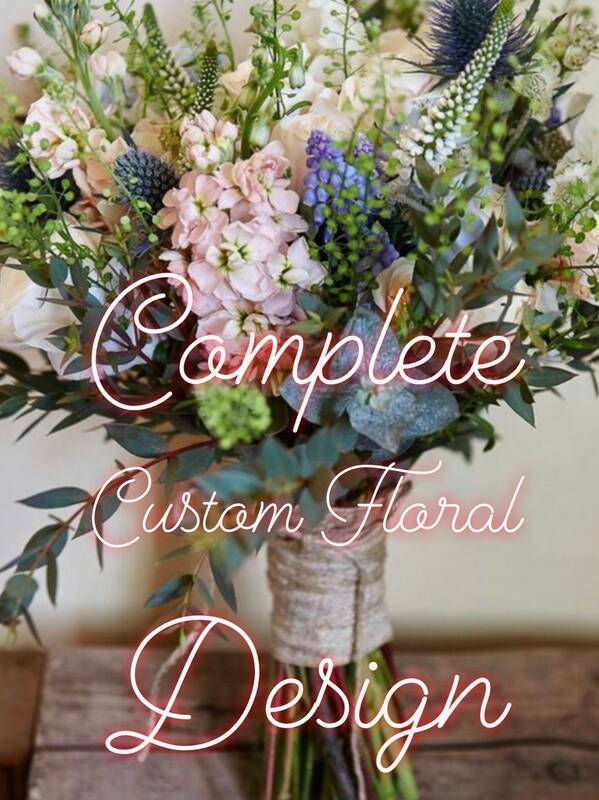 **Choose up to three different types of flowers, (example rosette, succulent, sweet pea, violet, etc). **Choose up to two different types of foliage greens,(example eucalyptus, fern, basic pointed or rounded leaves). **Let me know if you see a design layout that you like in my shop. I can create your layout to be similar. **Let me know if you want all block style print, all script or a mix of print and script fonts. Keep in mind the shorter the verse the more room I will have to do script lettering. I recommend up to 8 words for script and up to 14 words for a mixed font. More than 14 words will need to be all print. PLEASE NOTE: I do not offer draft drawings. I freehand all designs as I create them. 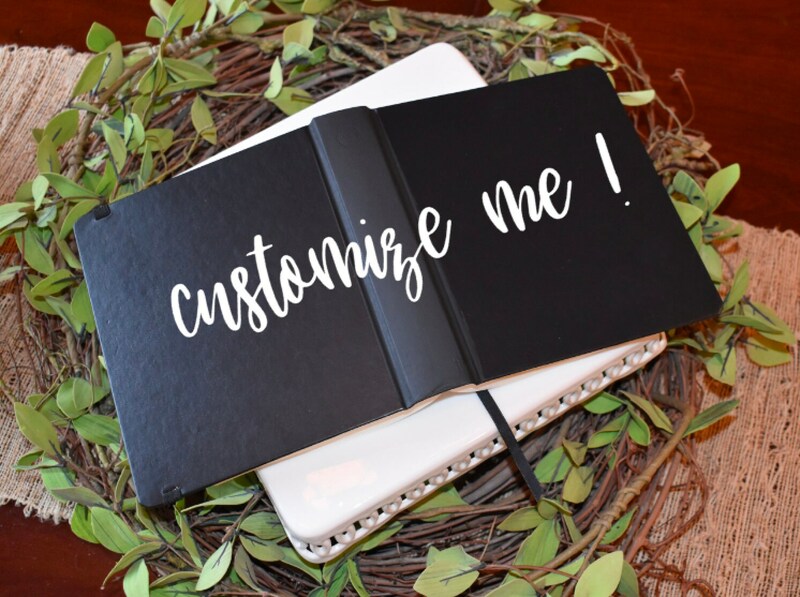 I will be as specific as I can with the detailed description to help create a vision for you once the custom ideas have been worked out. 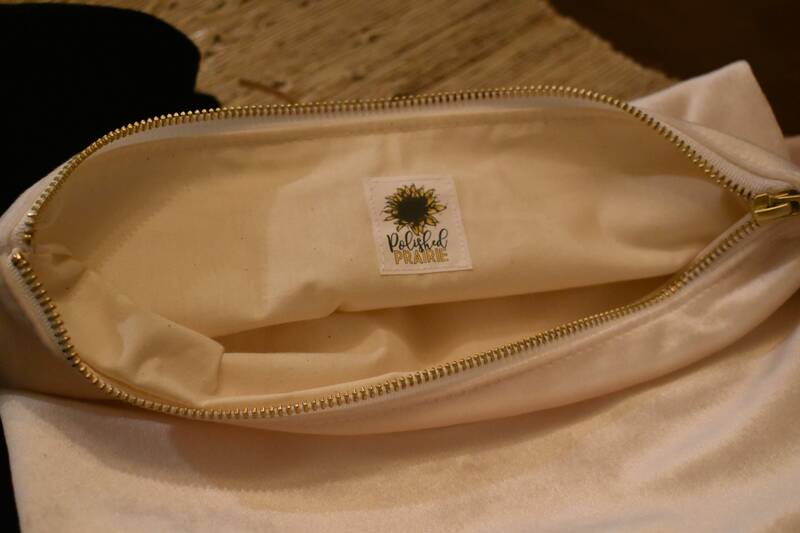 Complete custom design will include florals on the front and back with accent floral/foliage on the spine. ** 1 SIDE OPTION-Lettering on the front and spine. 2 SIDE OPTION-All of the above plus lettering on the back. Lettering recommendations: short verse or quote, name/names, last name, initials, wedding/baptism date. Spine options are Holy Bible, The Holy Bible, Word of God, first name, last name or initials. **Please select from the drop down menu bar the BIBLE ONLY or BIBLE + BAG option. BE CAREFUL WHEN SELECTING FROM THE DROP DOWN MENU BAR TO ENSURE YOU ARE GETTING EXACTLY WHAT YOU WANT. REMEMBER that 1 side means lettering on front/spine, and 2 side means lettering on all sides. 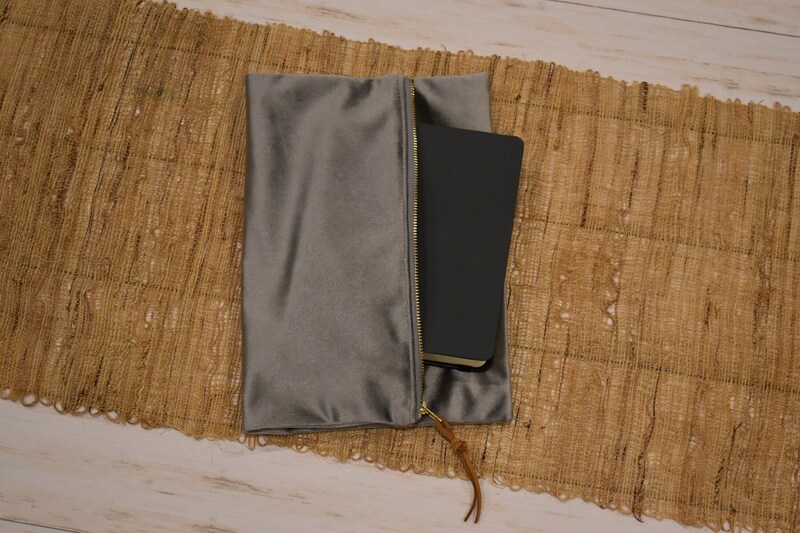 BIBLES COME WITH OR WITHOUT BAG.